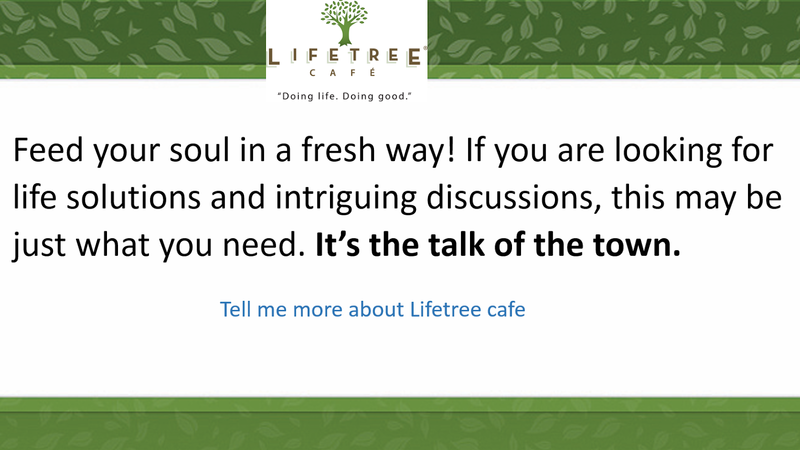 Forgiving the Unforgivable - Lifetree Cafe from Lifetree on Vimeo. He publicly forgave the man who brutally murdered his mother. Find out why during “Forgiving the Unforgivable” next week at Lifetree Café.Join us at Lifetree, Tuesday the 26th of Sept, 630PM, at Hacienda del Lago Restaurant, 14155 E Via Rancho del Lago, Vail AZ 85641.